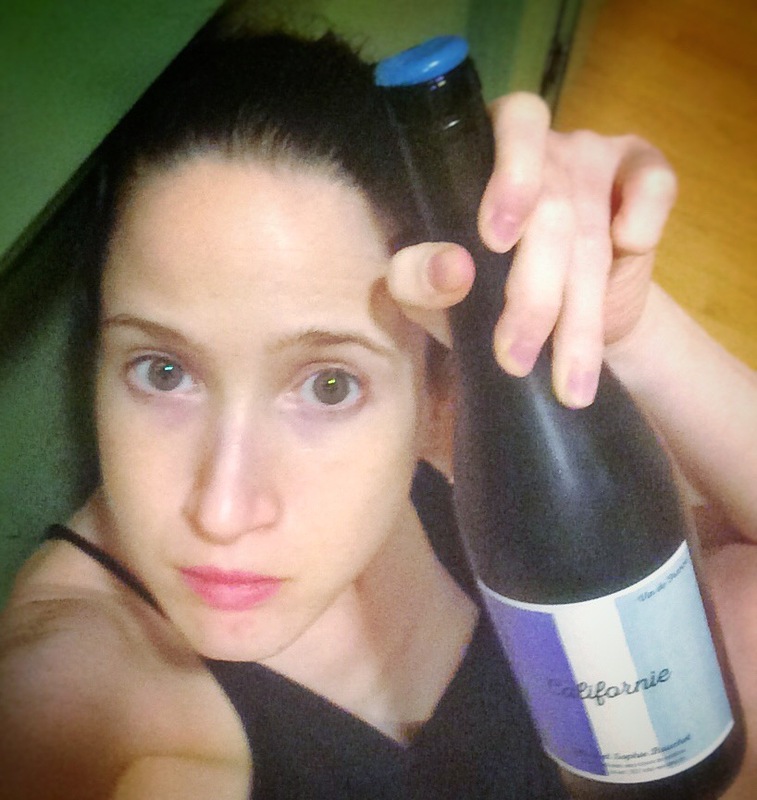 I know this is a food and wine blog but I must write of the pet named for the beverage I adored first. Before I become nuts on cocktails. Before I started obsessing on wine. I LOVED (luv still even) coffee. Love in the way in which the mere inhalation of coffee beans or a cup of brew inspire comfort and excitement for the task at hand. I never became the coffee expert. But I loved it so I named a cat for it. Because he was black, bitter, and so is my coffee of choice. Maybe someday I’ll name a cat Mourvèdre but I am still in mourning for Java. Java, my true love, stared at me from the depths of the Humane Society cage. His cranky meow convinced me that I WOULD be a stereotypical goth with a black cat to match my lipstick. We said goodbye to him last Wednesday. I loved him. I love him. He was my heart. He saved my life. At a time I could not care for anyone, myself included, he taught me to look outside myself. 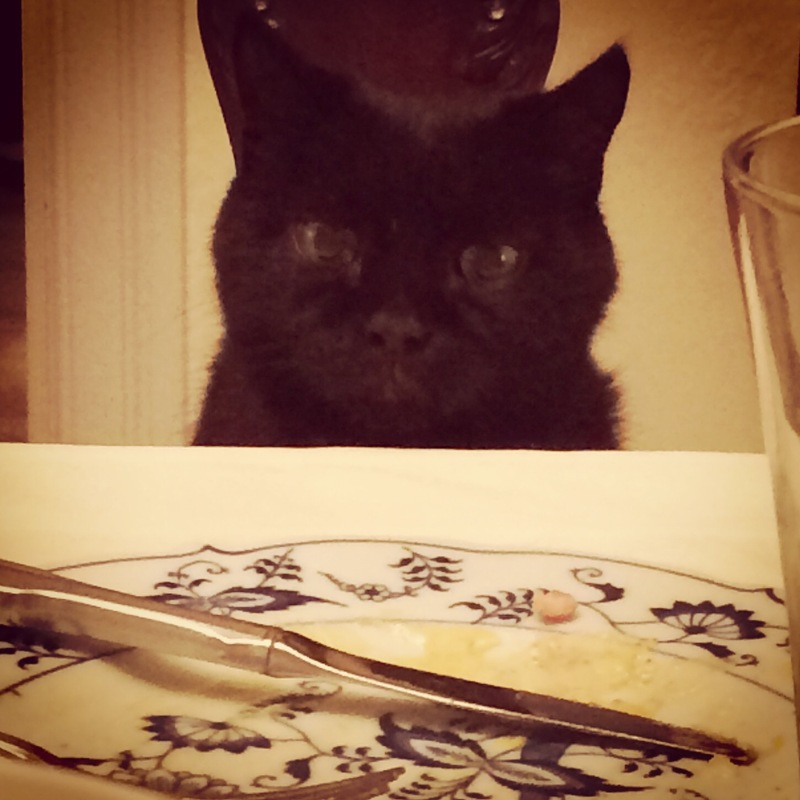 He lived 17 happy cat years and I am grateful for that but mourn him yet. Rest in peace sweet baby boy. Drink now drink later just drink? You know how sometimes even your most favorite food on earth, consumed at the wrong time, is enjoyed, but slightly frustrating because the environment is wrong? Like trying to eat a delightful split pea soup while, say, driving in summer. The taste, the color, this soup has it all! But it’s friggin’ hot and you are in a car and you wish you’d waited for optimum conditions. Such it is for this wine because it is a bloody good wine but I opened it in my hot hot home without a nice bit of food to pair and it was great but cooler air would have made it greater. Don’t get me wrong. 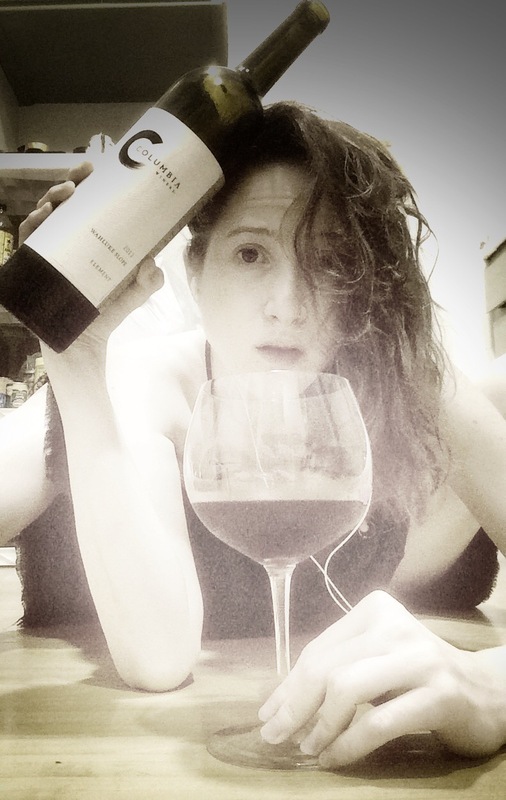 DRINK THIS gosh-darned wine. Actually having visited and tasted many of Columbia Winery’s wines I would advise giving any of their ditties a whirl. This blend came my way as a birthday gift from my aunt and uncle who reside in Washington within a quick drive of myriad excellent wineries. This wine had a full body. The tannins are a wee bit heavy handed on first pour but let it mellow in your glass a second, no matter how thirsty you are, and you’ll be rewarded by the effects of letting it breathe a bit. The blackberries, red cherries and currants will sing more sweetly. That crack of pepper will settle into the grooves of the vanilla bean that simply must have been hanging out in this bottle! Hint: it wasn’t a vanilla bean–it is just the effect of the oak this juice spent 19 months in. The finish lasts deceptively long. It seems to fall off…but then! Oh then. It pulls out mellow notes of blueberry and happiness and oh…rainbows over mountain springs so take that and do what you might with it. If you dig rainbows you are a good person who should keep drinking these. If not? You and I do not see eye to eye yet. Please advise.